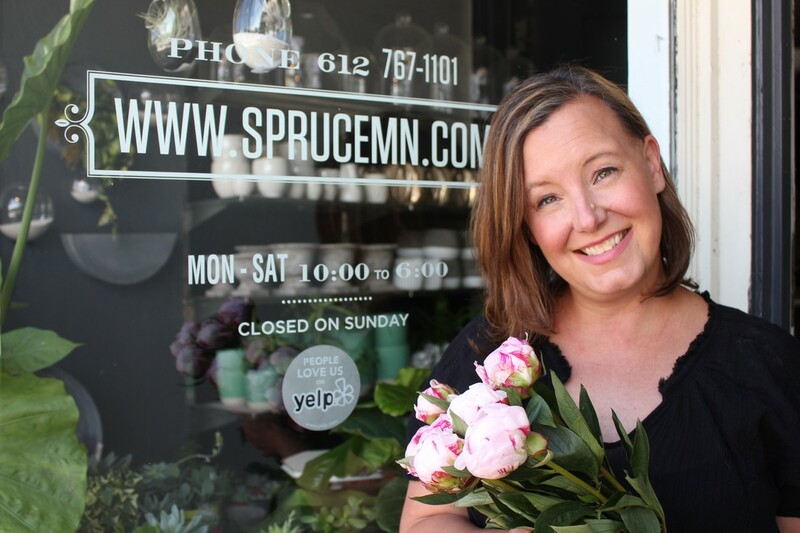 ​Join us to hear from a self-described, "terrible cook," who has gone on to create The Lynhall: an acclaimed cafe with artisan foods and Minneapolis' first food hall - incubator kitchen - kitchen studio. The setting is contemporary, cozy, and inviting. The food is out-of-this-world and Anne is an inspiring entrepreneur. ​Not everyone has the benefit of Warren Buffet as a mentor. 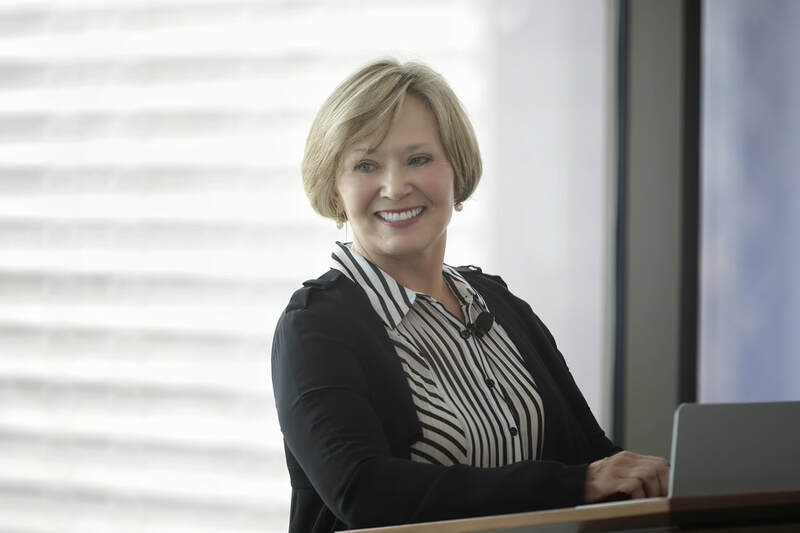 Beth took his advice to heart and for the past 30 years, she has put her training to work as a leading investor and as founder of Woodland Partners. In 2017, Beth founded Crocus Hill Partners to focus on small and micro-capitalization equities. Join us to hear her thoughts on building an investment firm. ​This is a very special "make and take" flower happy hour event you won't want to miss. Amy Backman has built a loyal following with her gorgeous bouquets (and she's the Official Florist of this series!). She's been featured in numerous publications and by Women Venture, as one of their success stories. Amy will share in her insights on building her business over sips and tidbits while you create a beautiful decoration to take home.